We are prepared to handle exams for patients suffering any symptom including lethargy, inappetence, vomiting or diarrhea. For our patients that require X-rays we have a state of the art digital radiology system that allows immediate visualization of results and instant transmission to a radiologist for interpretation if necessary. 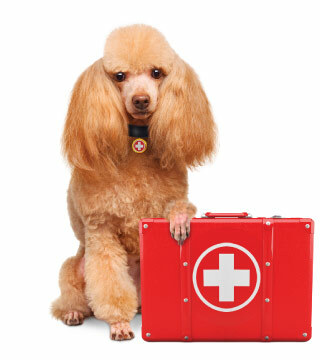 We can even transfer your pet’s X-rays to a CD for you to bring home as part of your veterinary records. Spay, neuter, soft tissue surgery (bladder surgery, gastrointestinal surgery, splenectomy, mass removals, etc) and some orthopedic surgeries are performed by our veterinarians. For more advanced orthopedic surgeries we offer the services of a traveling board-certified surgeon. Contact ASPCA Poison Control (888) 426-4435 for more information regarding the toxin that your dog ingested.